Distraction is a powerful tool in managing chronic pain. 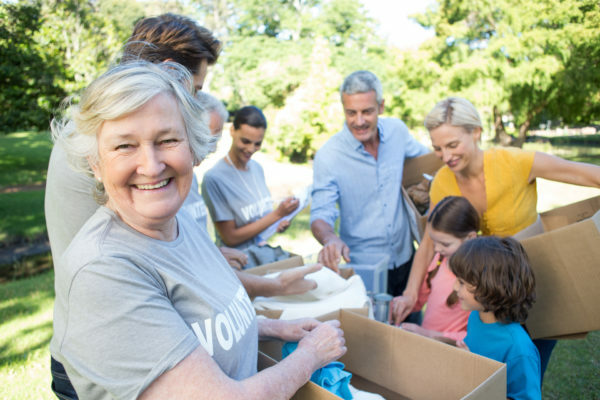 Living in constant pain might also make you more empathetic to the struggles of others, and volunteering can prove to be a useful way to both distract yourself from your struggles and to help others in need. Giving Tuesday, a “global day of giving fueled by the power of social media and collaboration,” is celebrated each Tuesday after Thanksgiving here in the United States and “kicks off the charitable season, when many focus on their holiday and end-of-year giving.” This initiative may be the perfect opportunity for you to help yourself and your community. A recent study found that levels of pain and depression declined in patients with chronic pain who volunteered to help others. 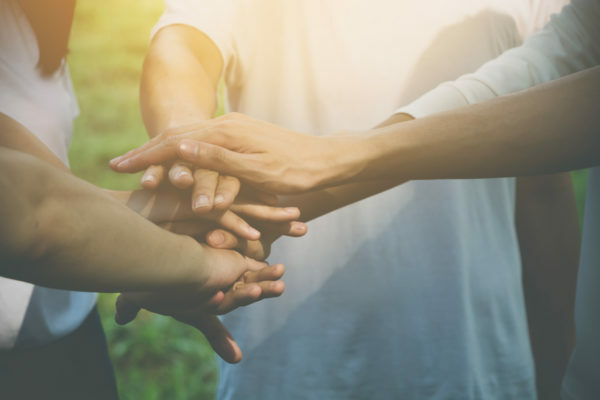 The two themes of “making a connection” and having “a sense of purpose” emerged as common sentiments from those who gave back. 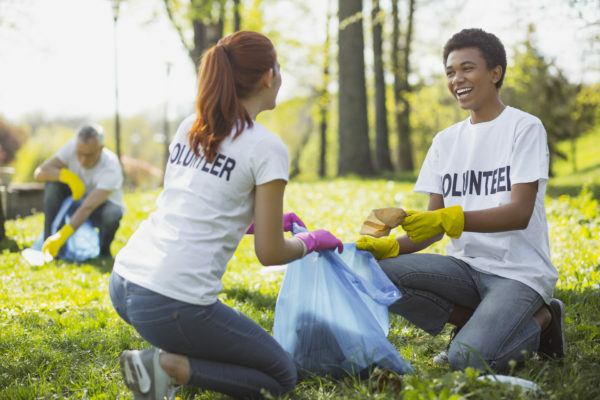 If you’re planning on getting out and giving back, here are a few things to consider before volunteering with chronic pain. Volunteering for Giving Tuesday will be great for your mind, but can be extremely taxing on your body. Plan ahead for success. Is there a day of the week where you typically have more energy? Being well-rested and energized can make or break your volunteer experience. Also, don’t be shy to get the lay of the land. What’s your volunteer job description? Will there be chairs or benches where you can take a rest if need be? Will the organization provide snacks and water? If not, you can plan to bring your own snacks and even a folding chair if need be. One of the best benefits of volunteering for Giving Tuesday is feeling connected. Whether it be with other volunteers, with the people around you, or simply with your local community, feeling connected just makes you feel good. When you’re volunteering, push yourself to say hello to someone when you regularly wouldn’t. Ask another volunteer a question about herself. Pushing yourself to engage with others can have great rewards. You might even make a new likeminded friend. Sometimes our society makes us feel shameful for being proud of ourselves. Throw that out the window. Too often we don’t take time to congratulate ourselves or our accomplishments. Take a moment to just feel good, whether it’s taking a deep breath in the car and smiling to yourself after volunteering, or grabbing lunch with fellow volunteers. Keep the feel-good vibes going with kind words to yourself. Giving back to others for Giving Tuesday and throughout the year can be a powerful reminder of the blessings that we do have. Practicing gratitude for the things that we have in our lives – even when we are facing health concerns such as fibromyalgia and chronic pain – can be an effective way to reframe our current situation and struggles. To find local activities for Giving Tuesday, click here. How do you plan to give back to your community this holiday season?